We Found the Bus! | Art We There Yet? We did our research, we did it thoroughly, and we found the bus for the job! Everyone meet the future Art We There Yet studio. She was right on budget at $6500, so that was fantastic. 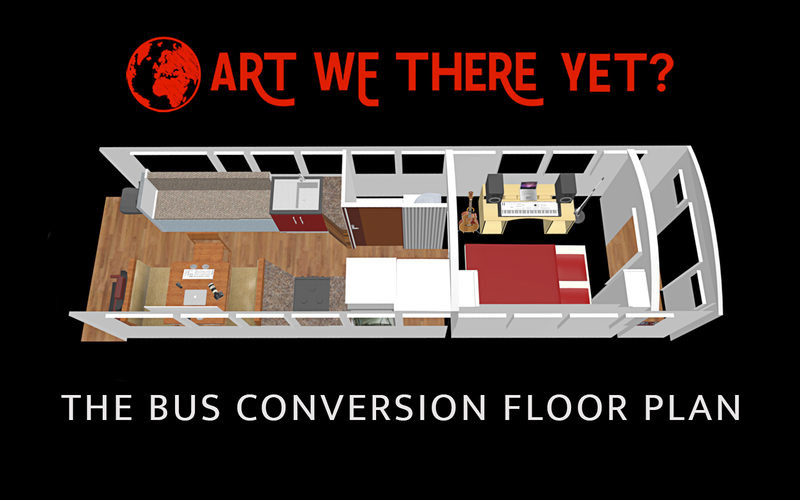 Here is a sneak peak inside – we want everyone to be able to see her as we bought her, before we begin the conversion.